Manage company relationships and interactions to help generate a better relationship between you and your customers. You have the ability to associate a contact or multiple contacts to a Company or Organization. 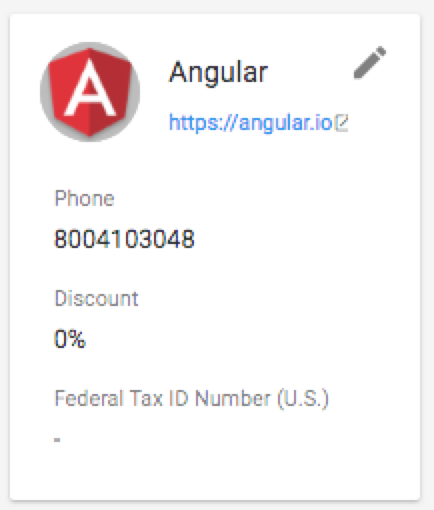 Click the + Sign to add or create a new contact. 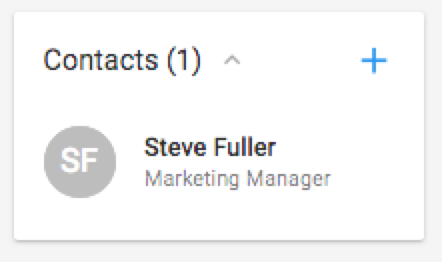 Click Contact Name to take you into the contacts details. 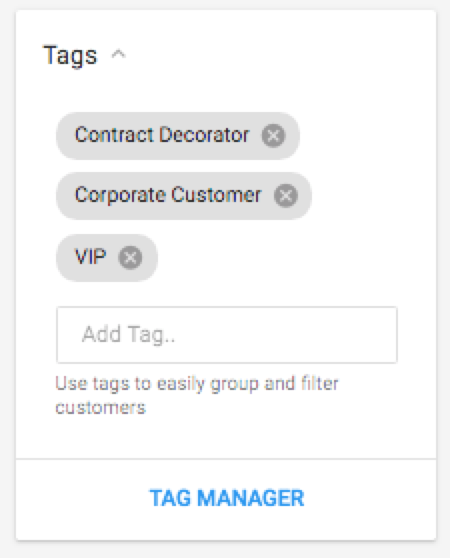 Tags are custom keywords to help you sort, filter and group your companies under a specific label. Use Case: Tag "VIP" to all clients that you know are the most loyal of the bunch! Leave a high level note that everyone on your team needs to know about the company as a whole. 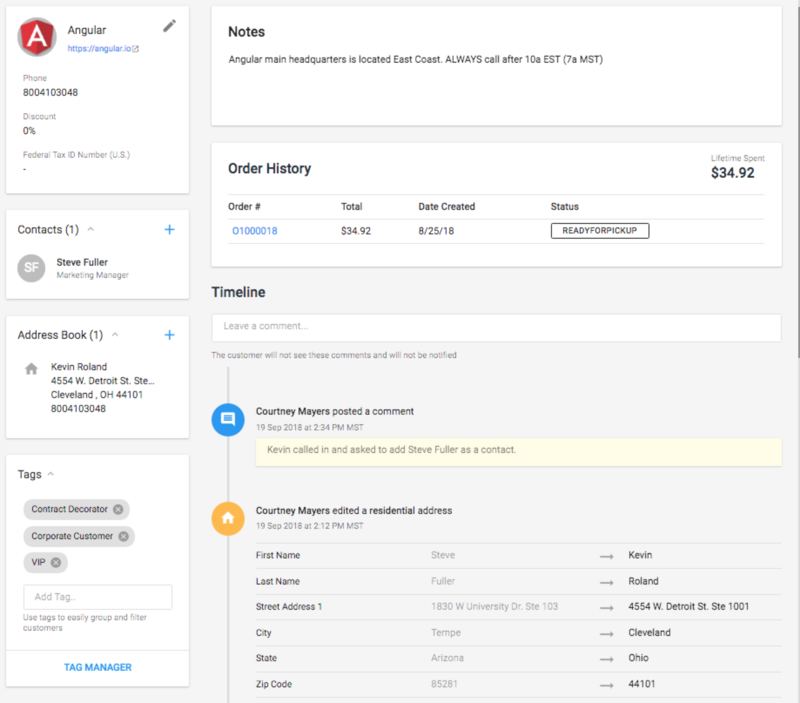 Gives you a high level order summary made by multiple contacts within the company. Changes made and comments added will automatically be documented to your Timeline. Timeline gives you accountability and insight into the activities happening with the company, anything from editing contact info to adding/removing a tag. Leave a comment so that anyone that opens this company can see what you discussed. 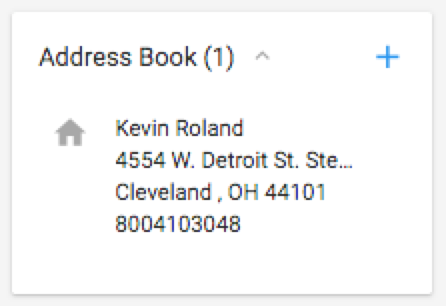 Example: "Kevin called in and asked to add Steve Fuller as a contact."